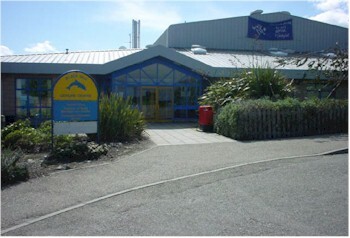 The Centre has excellent modern facilities including a multi purpose sports hall, fitness suite, Dolphin room and committee room. The multi purpose sports hall has been designed to accommodate a variety of indoor sports including football, badminton, gymnastics, trampolining, volleyball and many more. The centre also boasts it very own bouncy castle which is ideal for children's activities. Why not enquire about our Bouncing Birthday Parties? The centre's fitness suite is without doubt one of the most modern and up to date facilities in the Highland area. The individual weight stations have been designed to cover every major muscle group for that all-over body tone, as well as eight cardio-vascular units for exercising the heart and lungs. Inductions will be provided at no extra cost and advice can be given on a fitness programme to meet your needs. The Dolphin Room is suitable for a creche, meetings and birthday party bookings. The Committee Room is appropriately furnished for meetings and conferences. The stately antique table and chairs were made in the early 1800's for the then Fortrose Town Council. As a result the room has a grand and historic atmosphere. The table can seat 14 people comfortably. 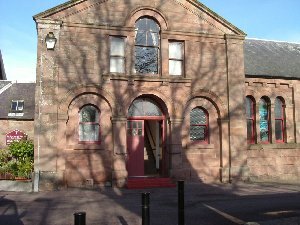 There is also a seperate entrance to the Fortrose Pre-School Playgroup area. 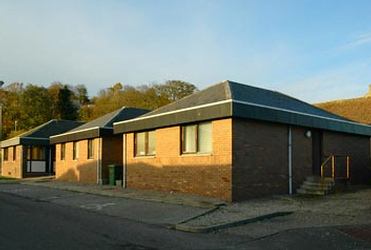 The Gordon Memorial Hall is regularly used by local groups such as the Bowling Club, Mother and Toddlers and The Village Voices. There is a modern kitchen, stage and ladies and gentlemens toilet facilites. Equipment includes chairs, tables, kettle, tea urn and crockery. 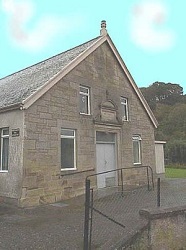 Rosemarkie was one of the first villages to boast of its own village hall. The Hall was built in 1904 by two sisters called Miller, from Miller's Hotel, who married brothers called Gordon. 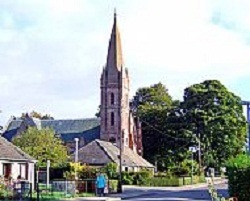 It has long been the pride of Rosemarkie who take excellent care of it. During the two wars it was open day and night for canteen and recreational purposes. 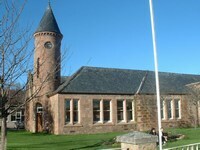 Fortrose Town Hall is a historic building which is now used as a hall for community activites. There is only the main hall available for hire which has an area of 118.65m2. The hall has a seating capacity of 100 and a standing capacity of 130. There is a recently refurbished kitchen and ladies and gentlemens toilet facilites. Come in to see us - we will try to see you immediately or organize a mutually suitable time. We would prefer that you do not e mail the school. We have a huge volume of e mail to sort and your message might be overlooked. We cannot accept e mail messages to explain pupil absence from school since we have no way of knowing who has sent an e mail. Please do not hesitate to contact us if there is anything you wish to ask, discuss or bring to our attention. We send home information such as newsletters with pupils and by e mail. We will contact you by phone or mail if we need to speak to you about an issue which affects your own children. 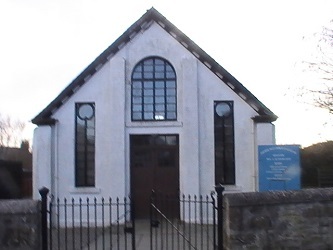 Fortrose church is shut, probably permanently, because of structural issues. 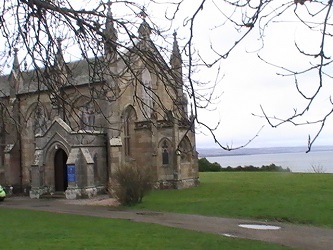 Having had some electrical rewiring, Rosemarkie chuch is in use again. Services: Sunday services are held throughout the year at 11.30am and 6.00pm. A creche is available. Sunday school is held at 11.30am. Bible study and prayers are held every Tuesday at 7.30pm.